Twelve-year old Artemis is a brilliant criminal mastermind. But when he double-crosses a legion of rowdy, violent fairies, he’s bitten off much more than he can chew. For a start, leprechaun weaponry is much more advanced than our own. And to make matters worse, he’s kidnapped a hard-as-nails heroine from the Leprechaun Police Department, whose commanding officer will stop at nothing to get her back. Even an evil genius like Artemis Fowl is going to have a riot on his hands. Stand back! Arm yourself! These fairies are dangerous! 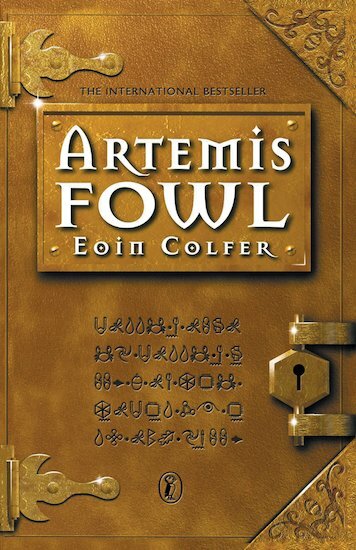 Even though i have read all of artemis fowl books this is the best ever one. Great books! I wish he’d write another! !